All time best-selling tract. Everyone is special to God, and He loves and desires to know each of us personally. Based on the book 3:16 , best-selling author Max Lucado reveals the concept of God's love as shown in John 3:16. "Steps to Peace with God" presents four easy-to-follow stages in order to truly understand the peace of God, and grasp the gift of eternal life that only comes through Jesus Christ. 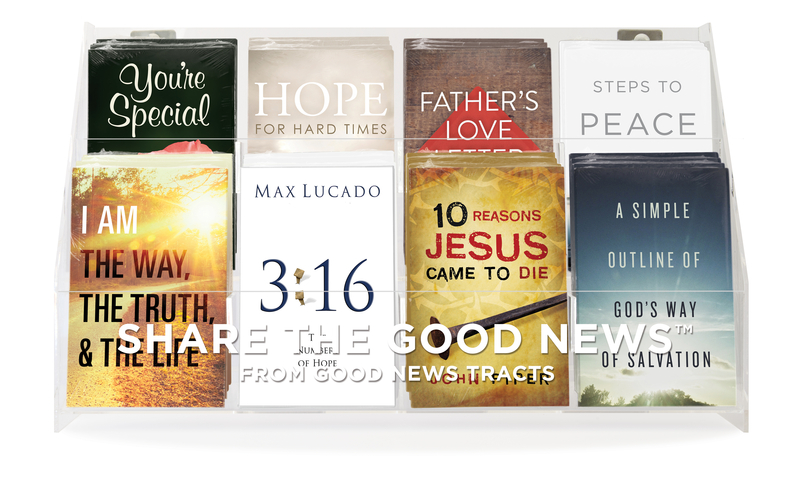 This tract explains how Christ's work on the cross gives reason for hope even in hard times. This timeless tract uses Scripture to summarize the key points of salvation, while presenting a compelling picture of the gospel message. 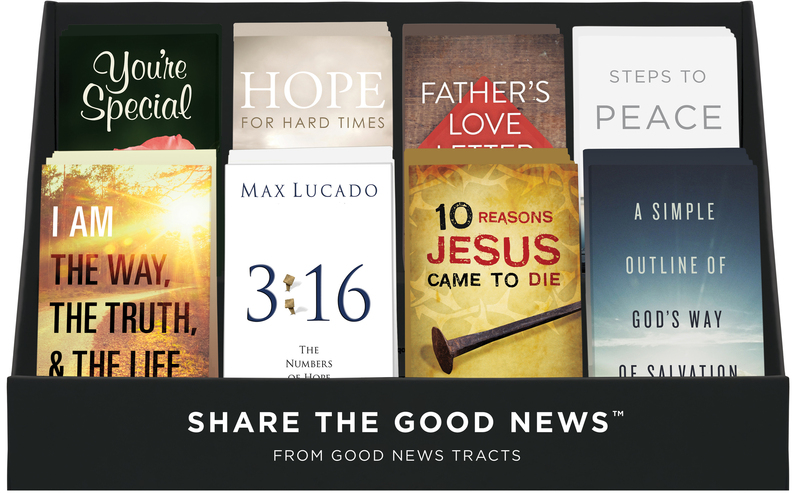 Author Billy Graham proclaims that “the only way to God is by having personal faith in Jesus Christ.” This tract explains the undeserved gift of salvation.